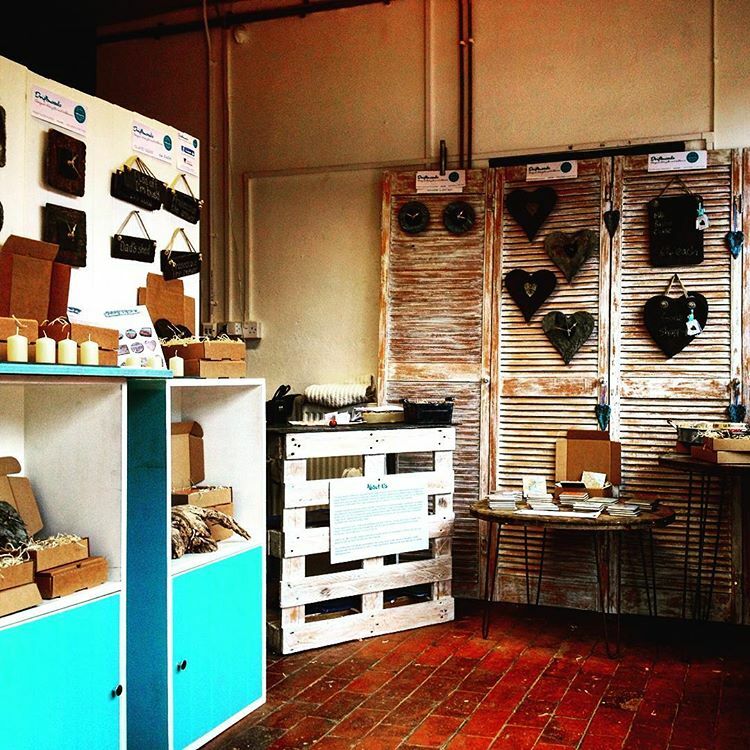 To view our range of designer slate gifts and tableware please come and visit us at our new studio at Cockington Court. Cockington Court is one of Torbay's favourite destinations, combining history with present day through a thriving craft centre and a popular programme of events. The site enjoys a growing reputation as the leading regional centre for quality arts and crafts in Devon. Alternatively send us a message by filling out the contact form, and we will respond within 24 working hours.